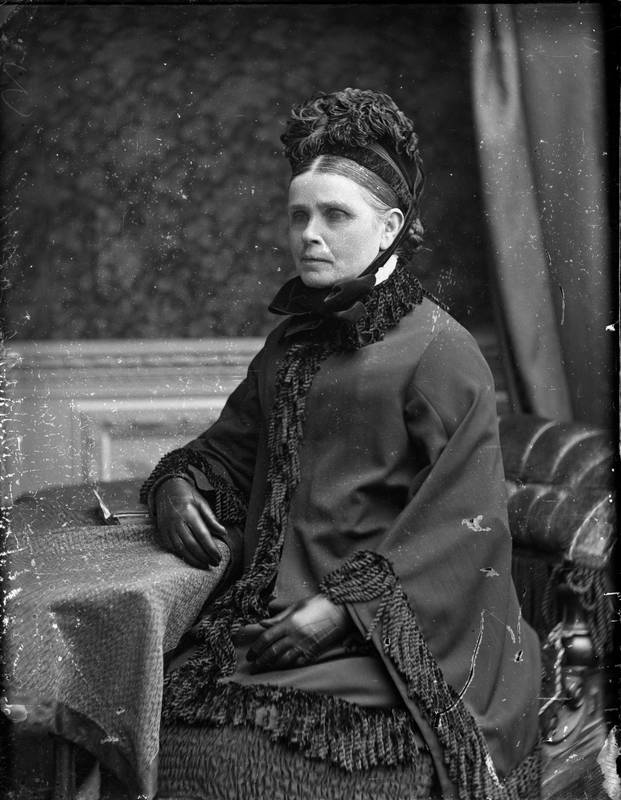 This is Marjory Tait (nee Banks) wife of Magnus Tait, architect. She was born in Canisbay, Caithness in abt 1828, and moved to Wick in the mid 1850's. She lived in Coach Road, Louisburgh, Wick with her husband and children until the early 1890's. She left Wick following her husband's death in 1887, and lived in London. She died in Muswell Hill in North London in 1914.